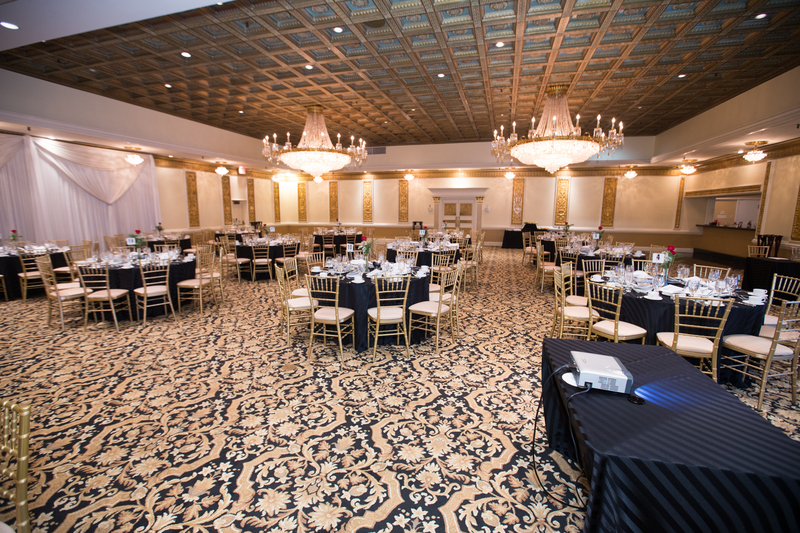 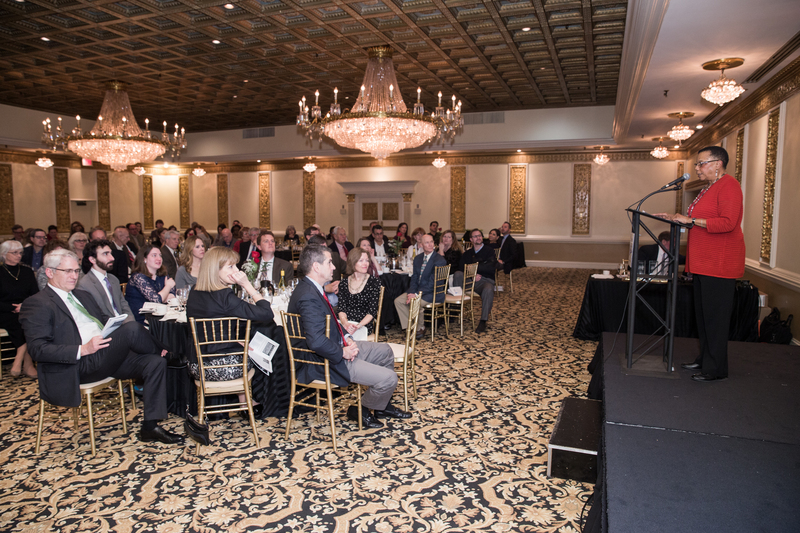 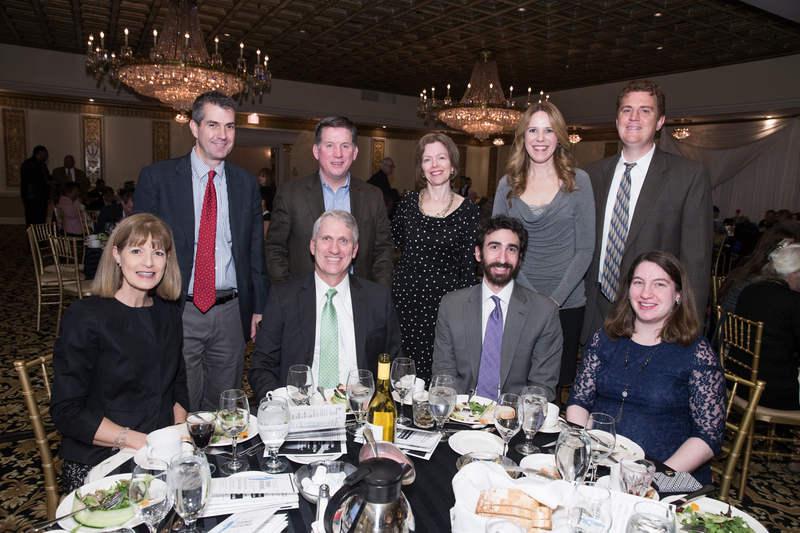 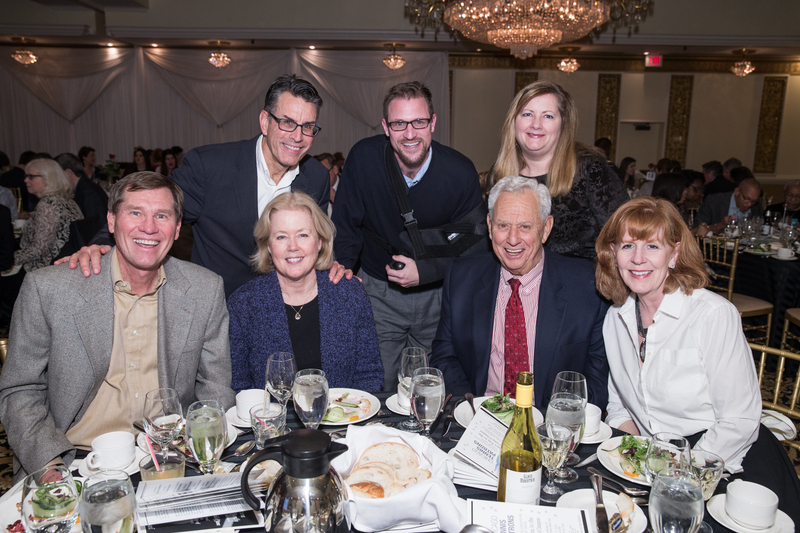 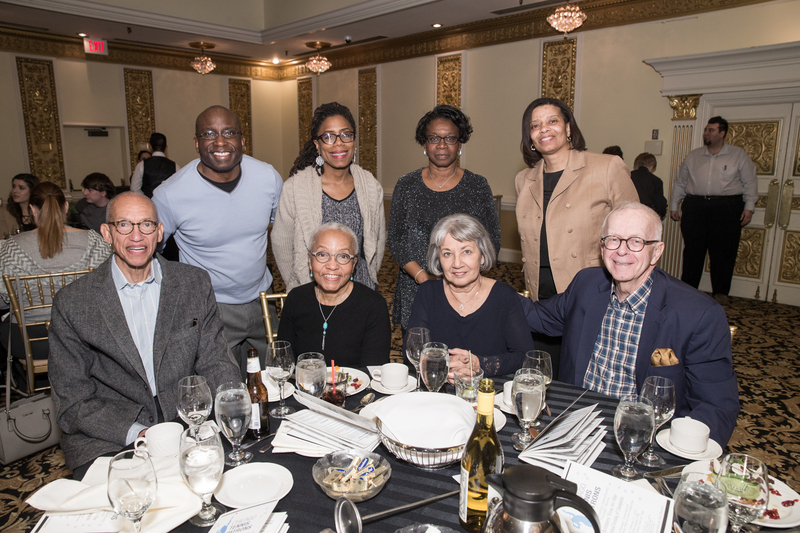 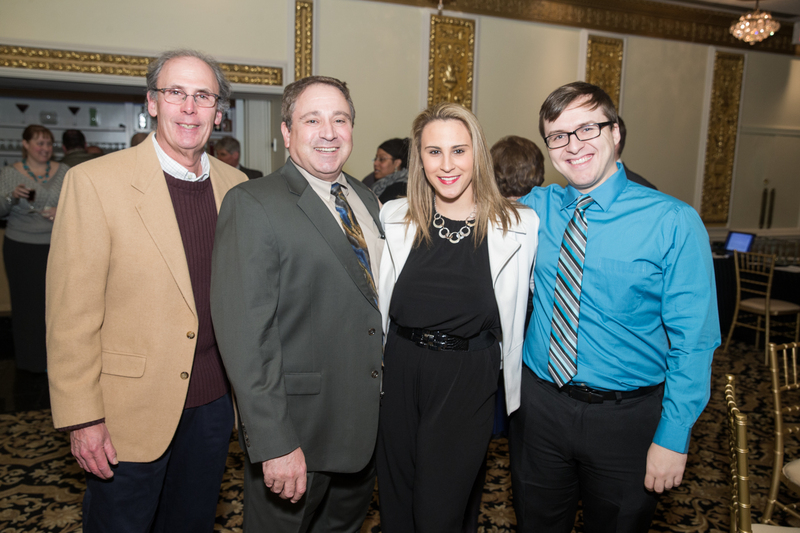 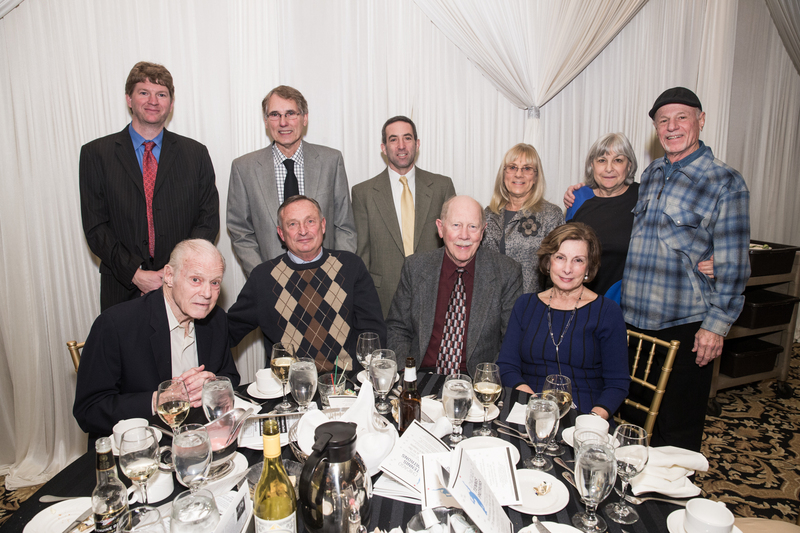 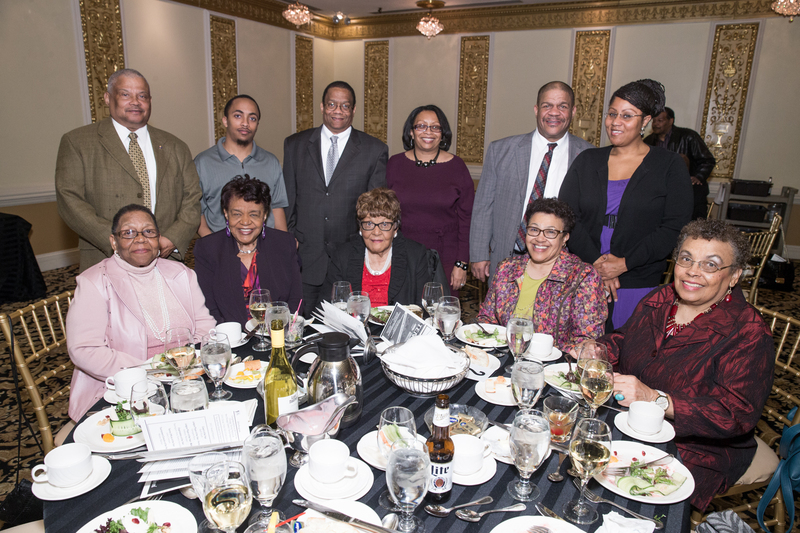 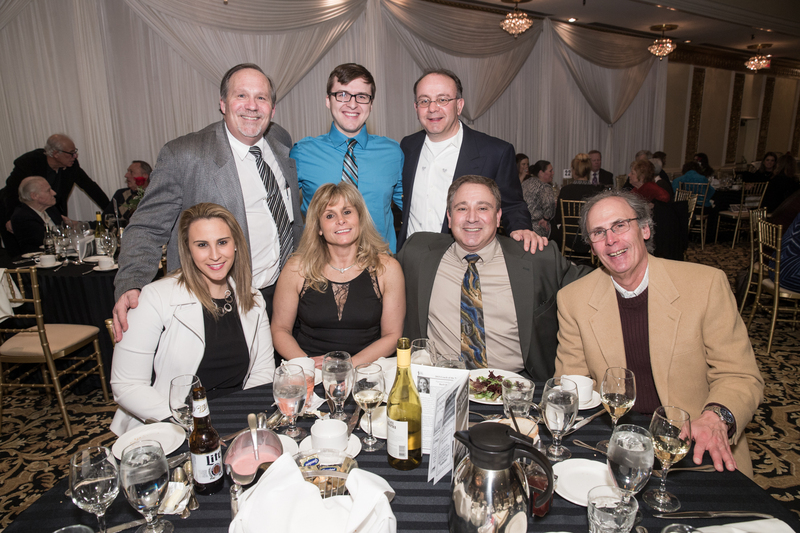 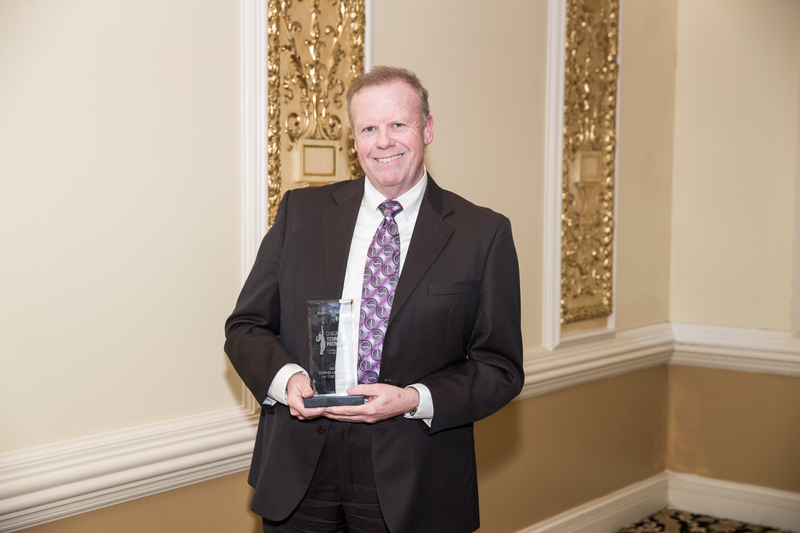 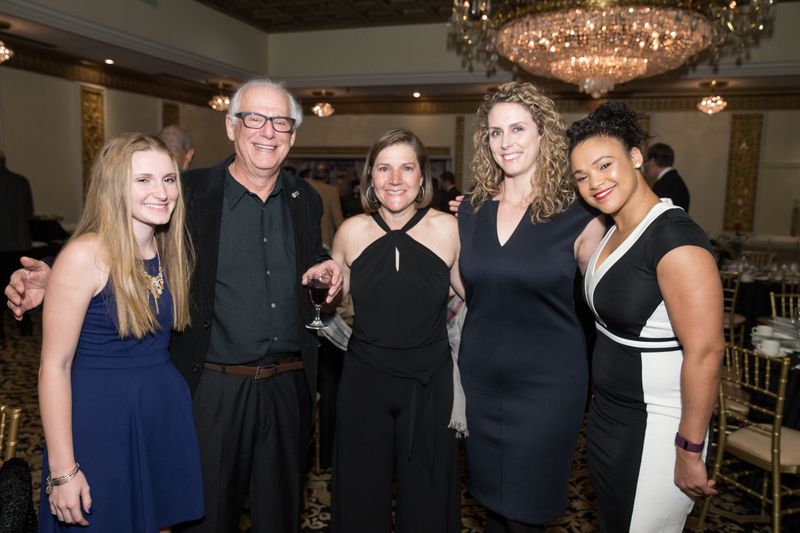 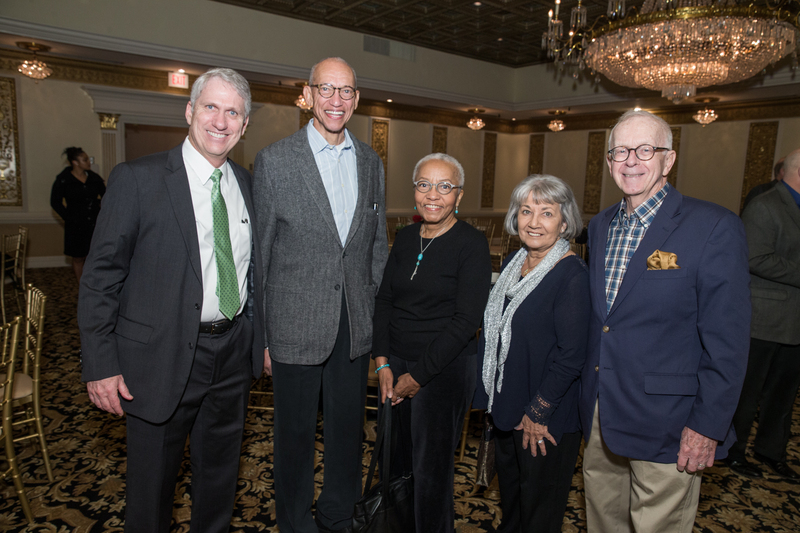 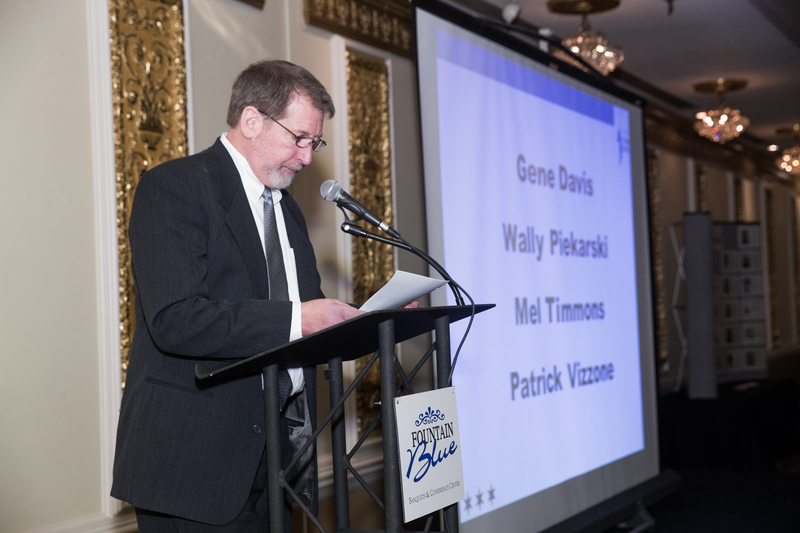 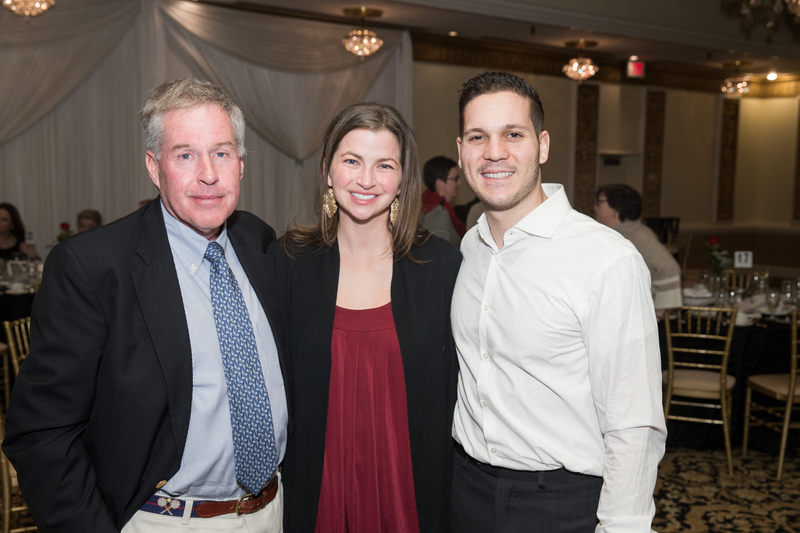 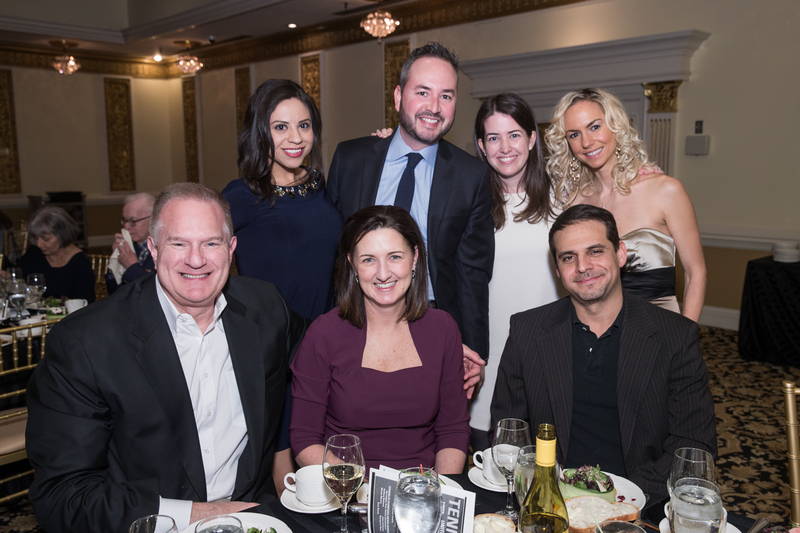 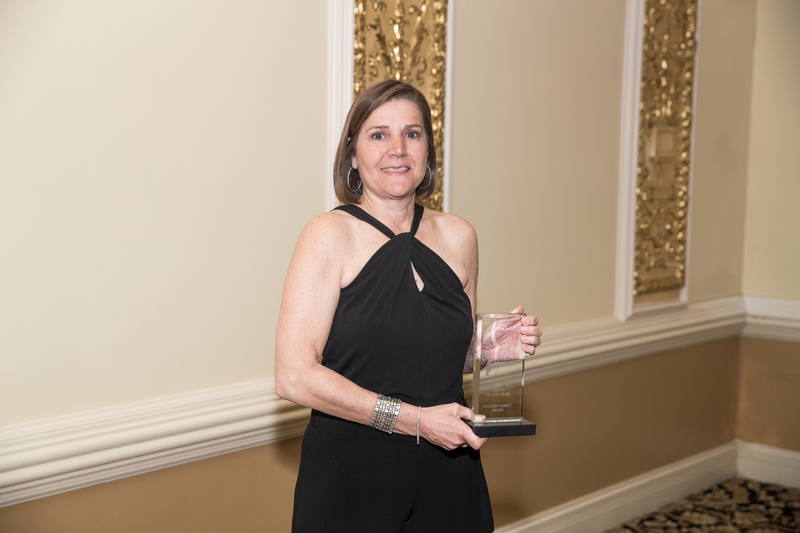 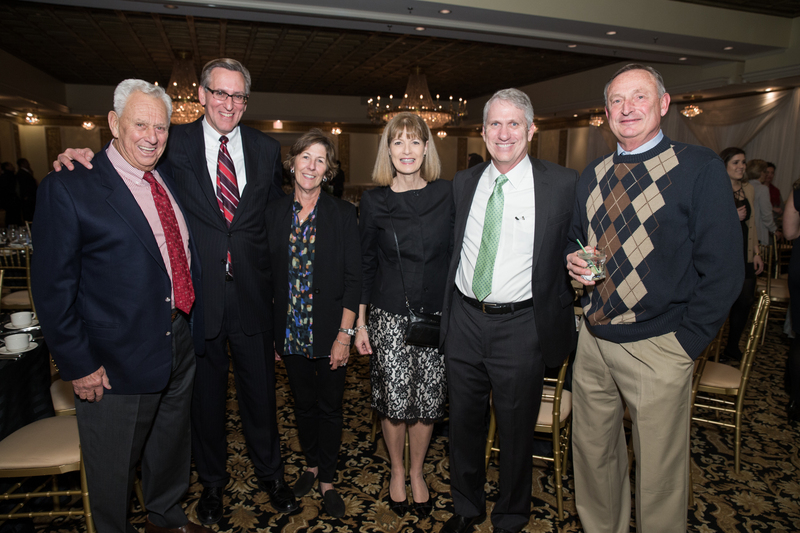 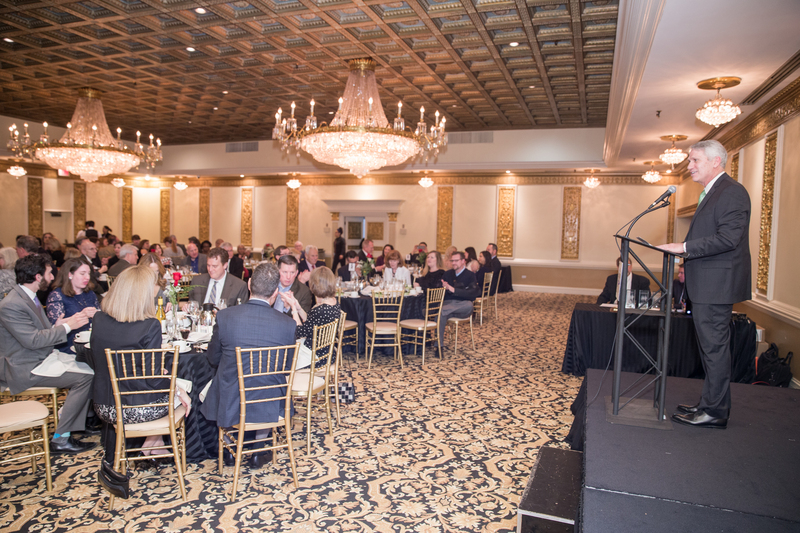 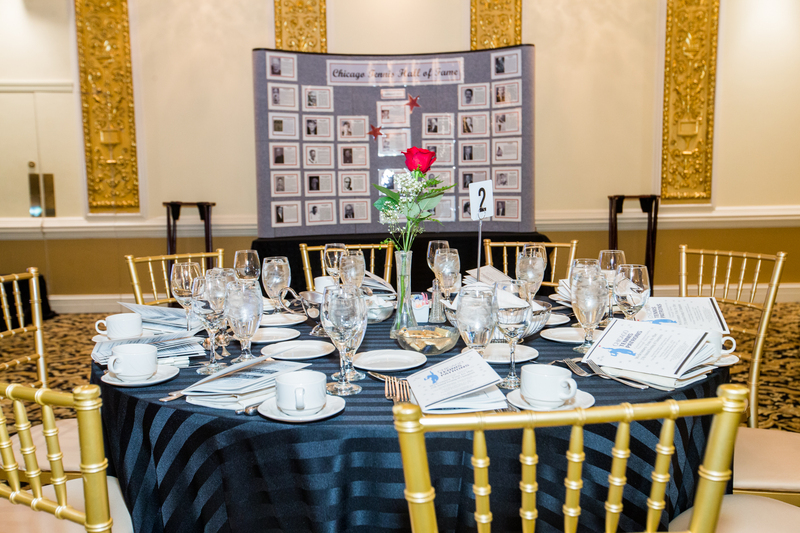 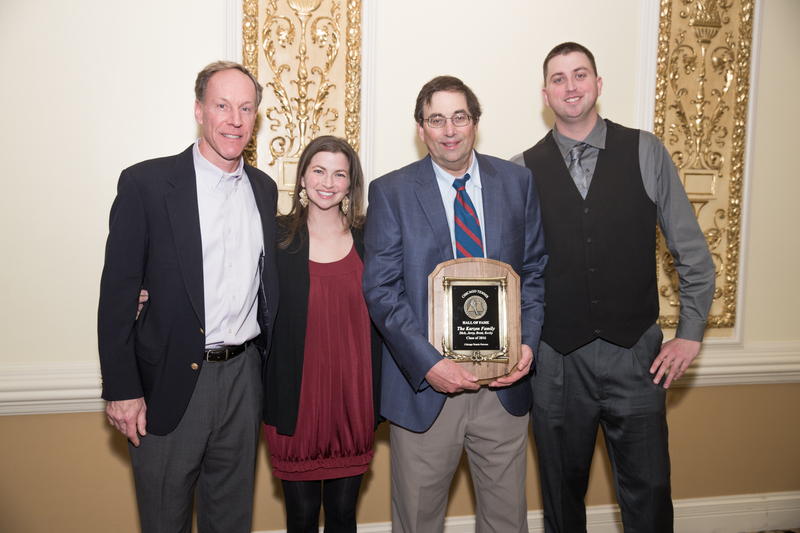 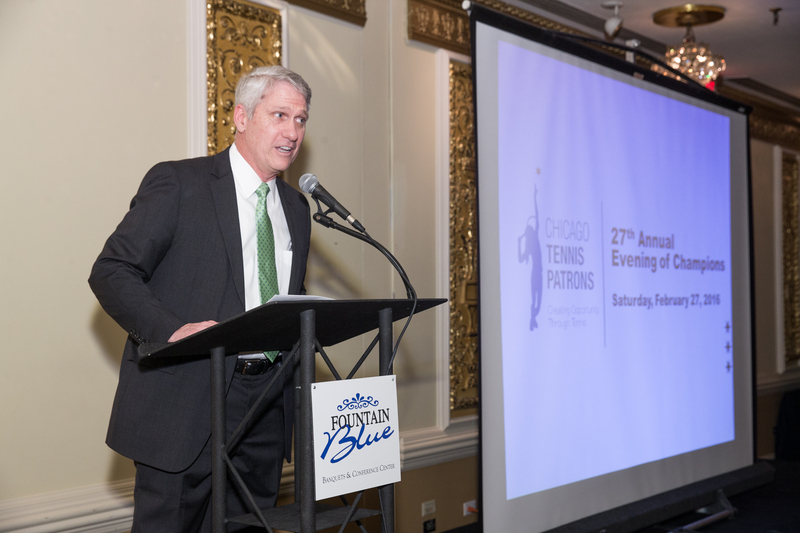 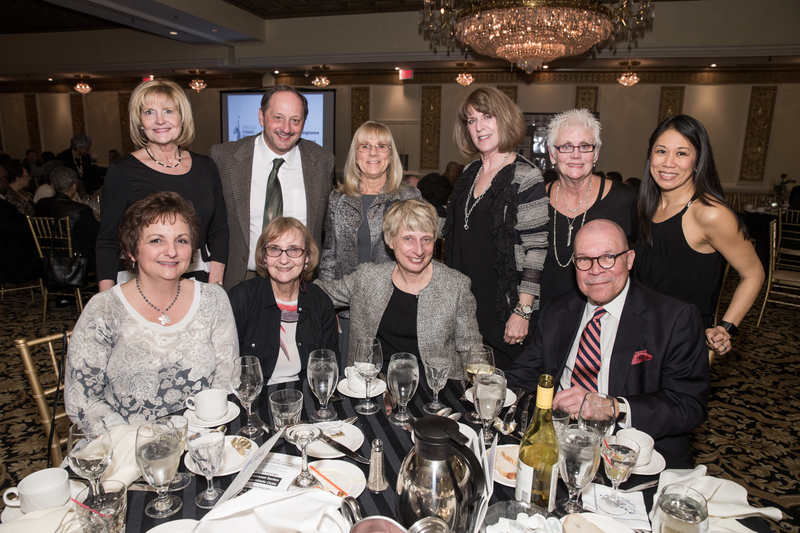 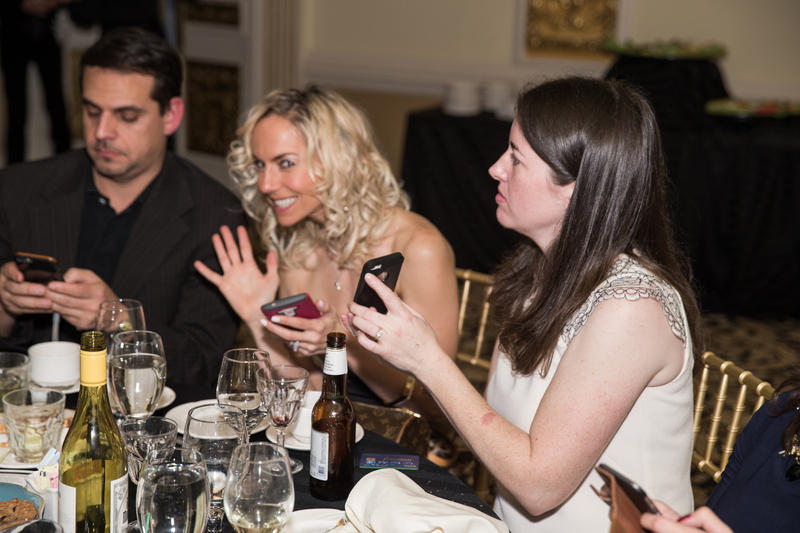 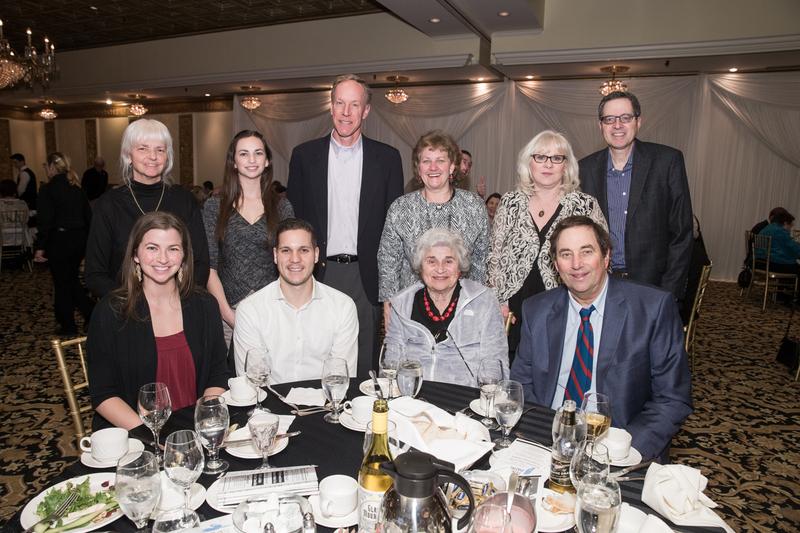 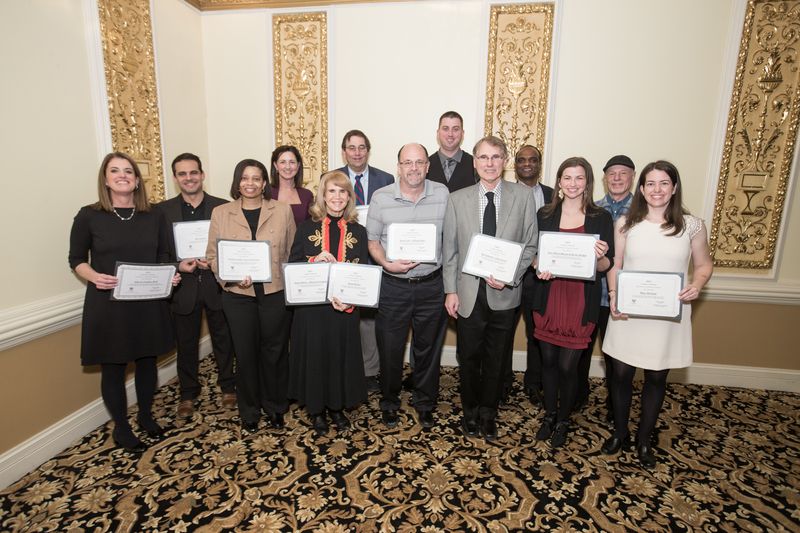 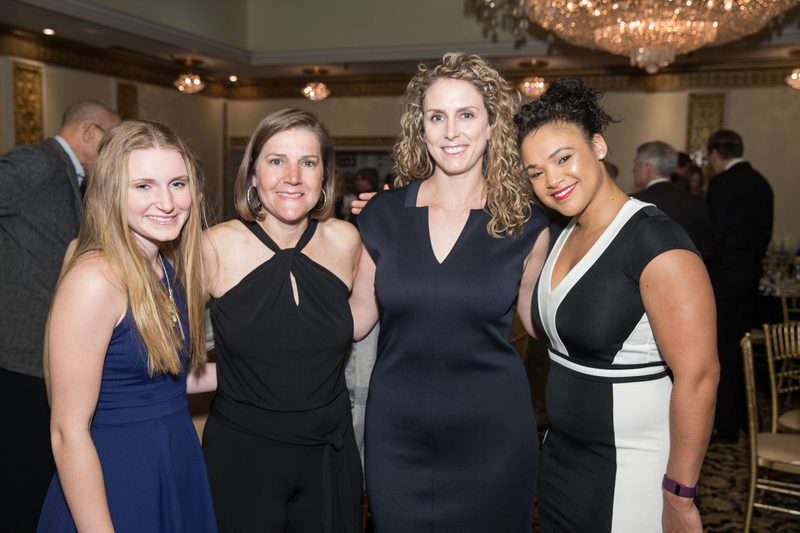 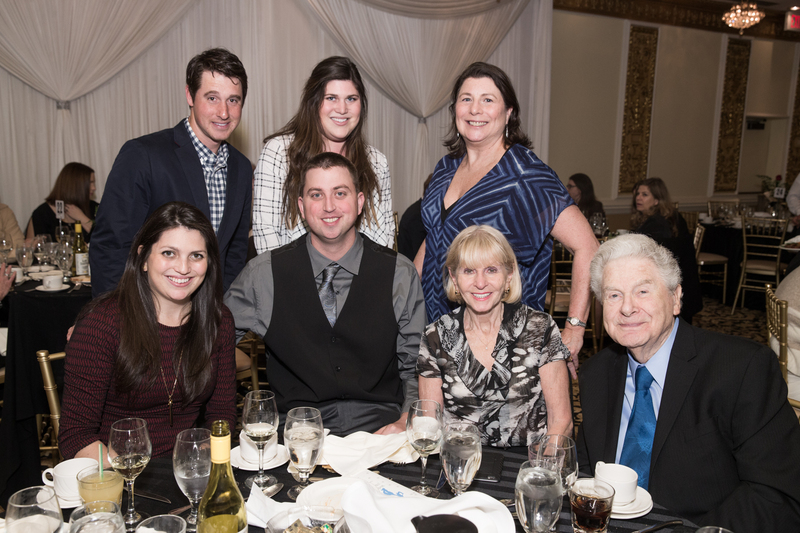 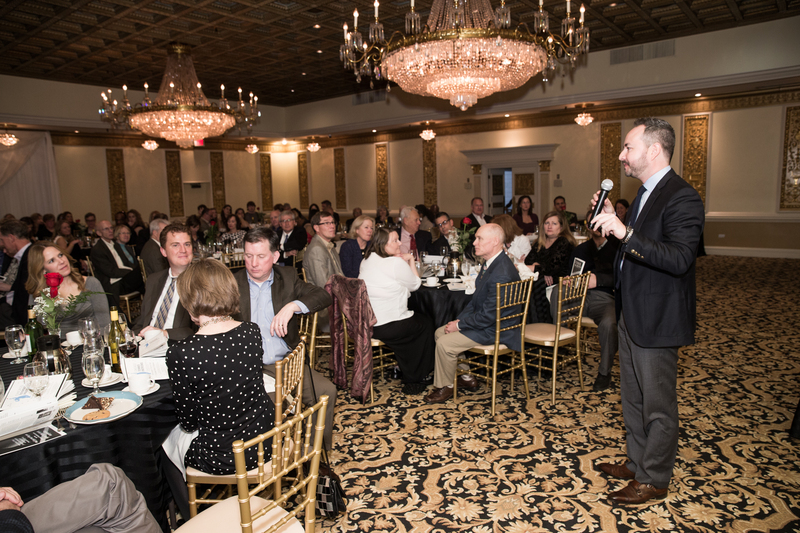 The Annual Evening of Champions banquet, fundraiser and Chicago Tennis Hall of Fame induction is held each year to honor tennis program achievements, raise funds for future CTP grants and to connect with the tennis community. 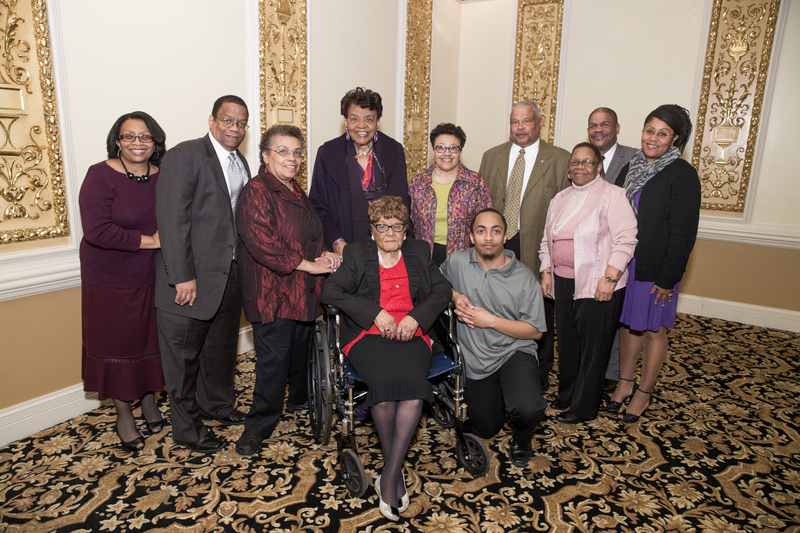 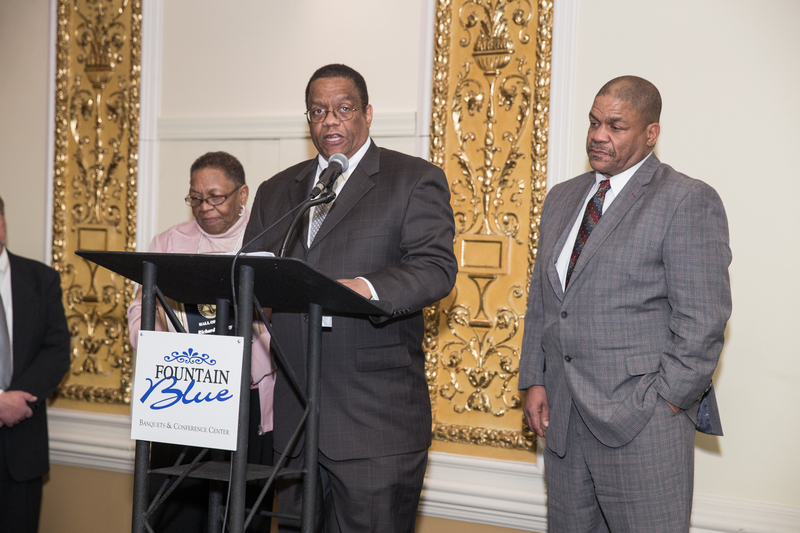 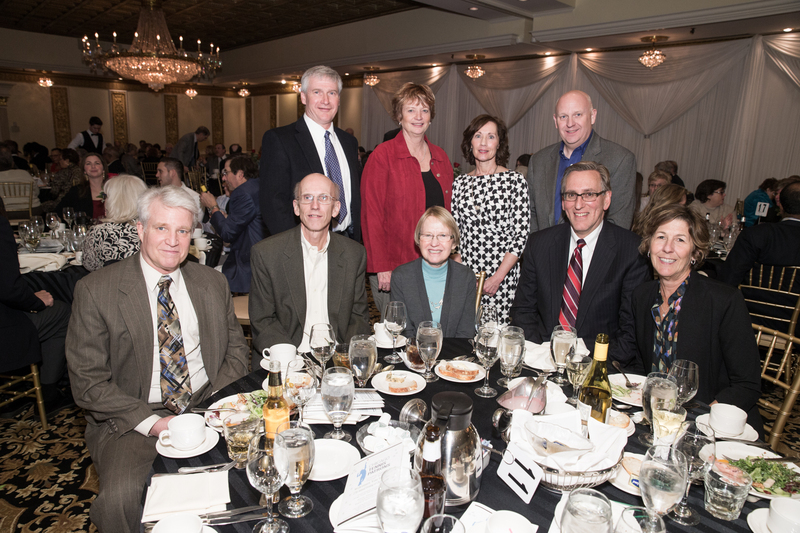 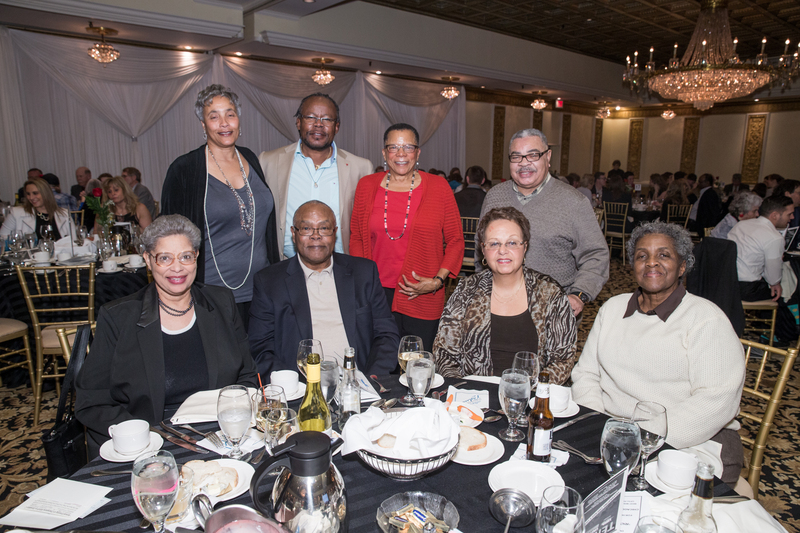 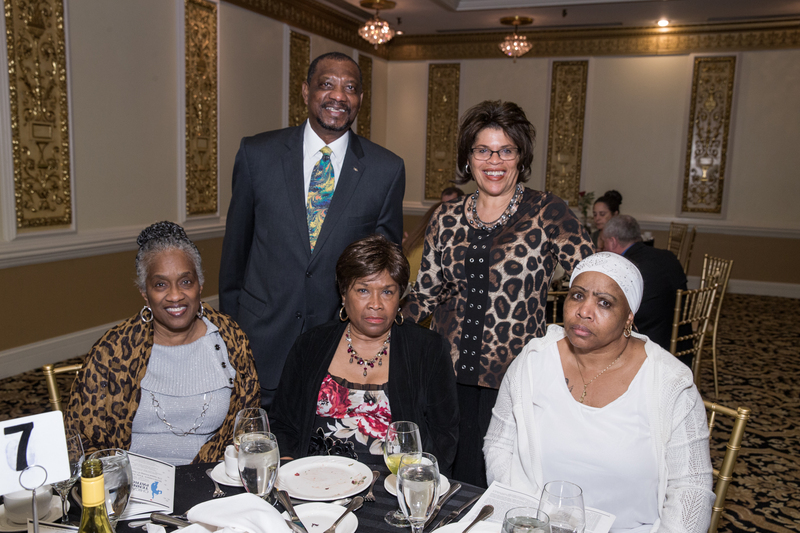 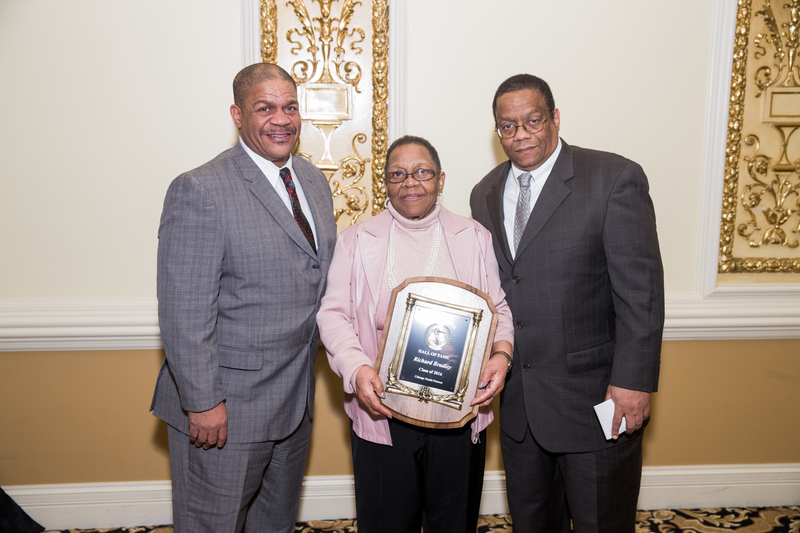 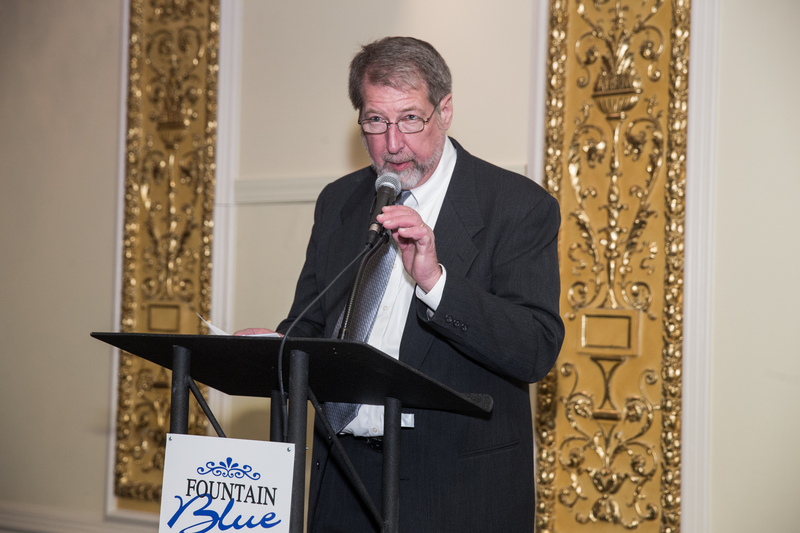 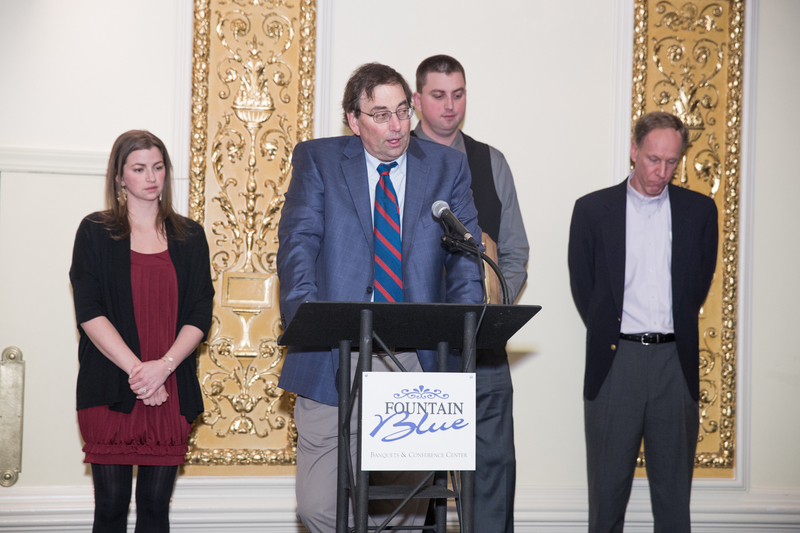 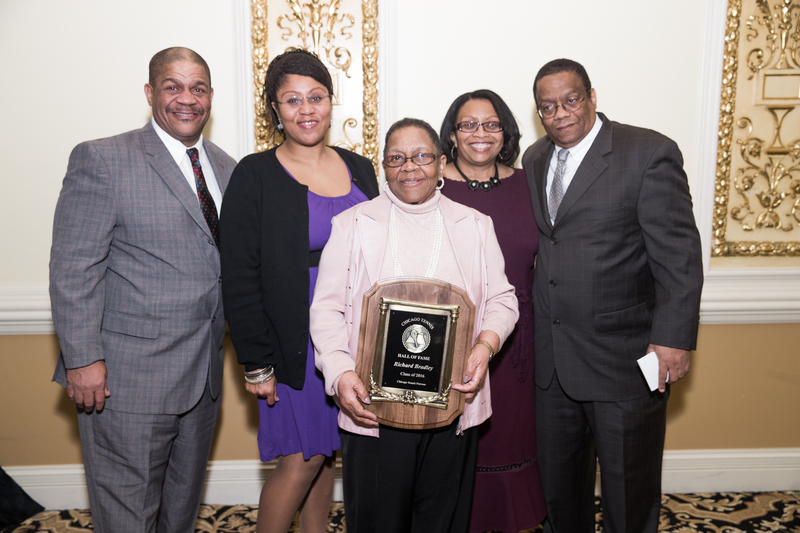 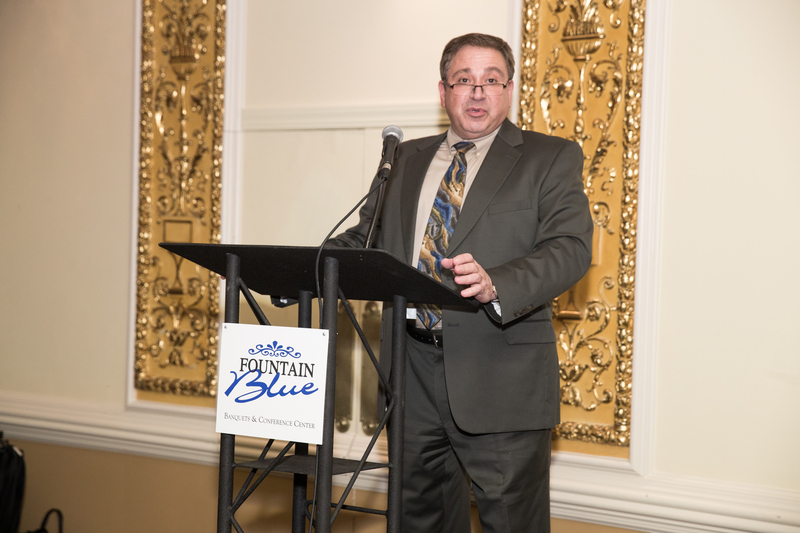 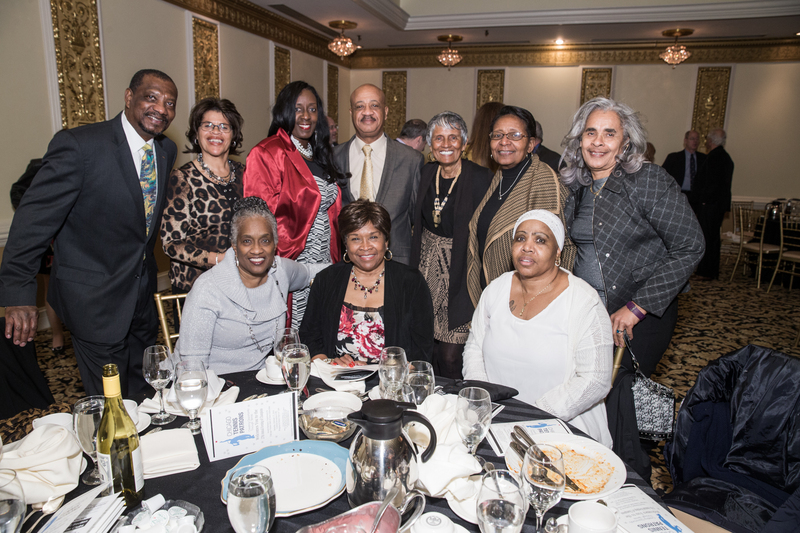 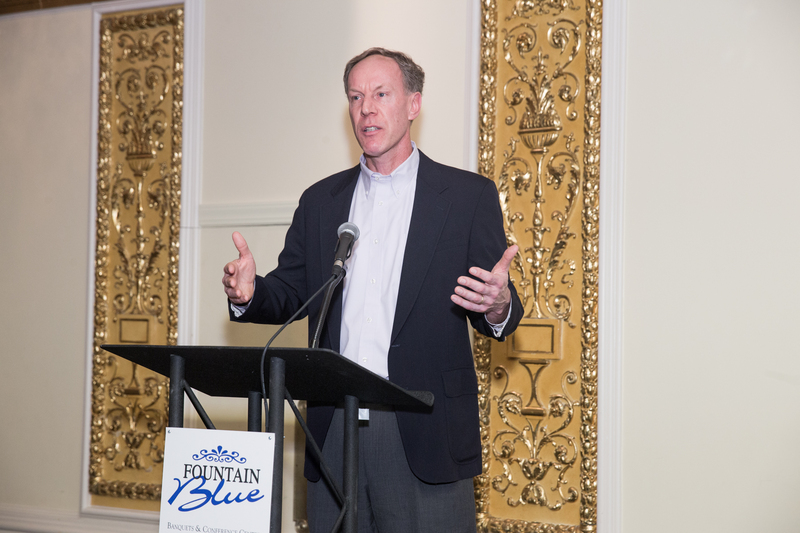 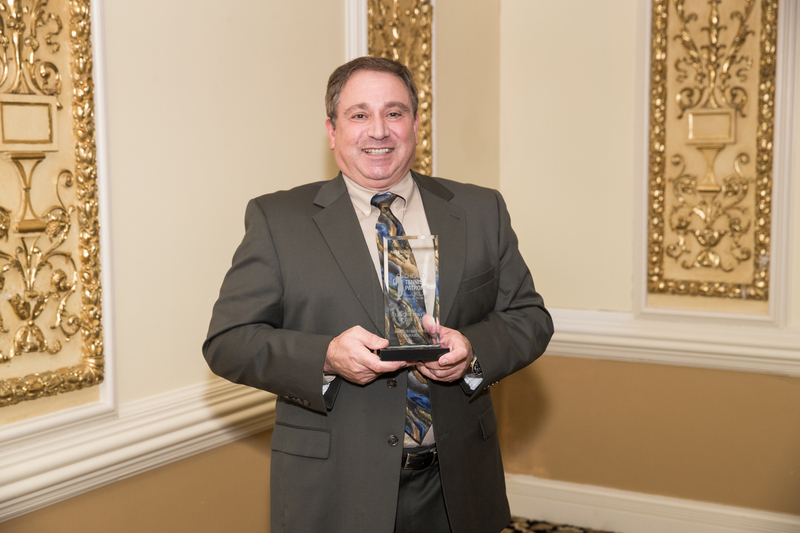 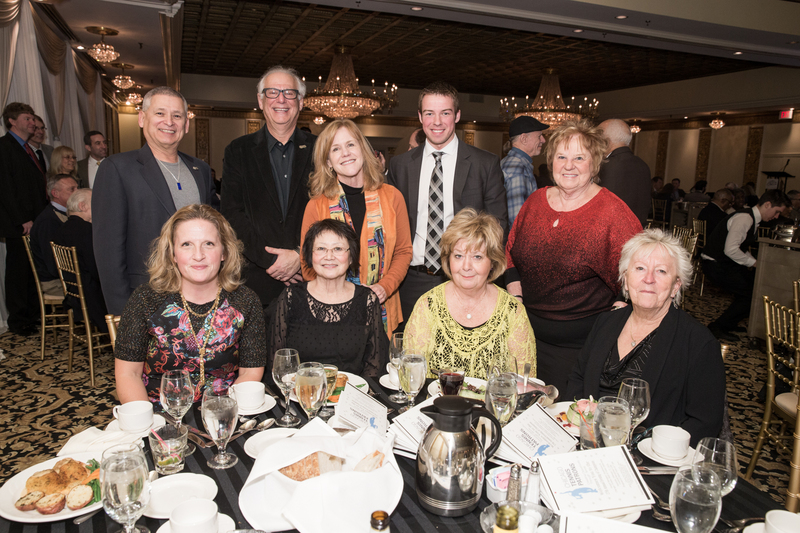 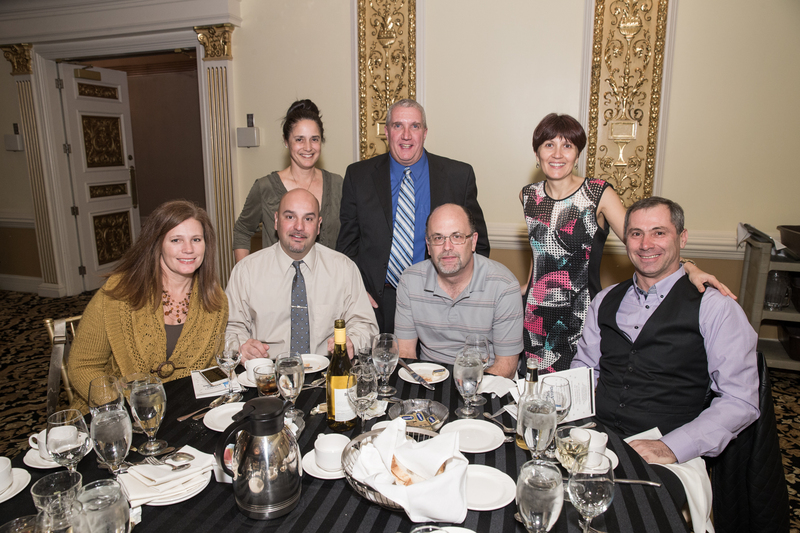 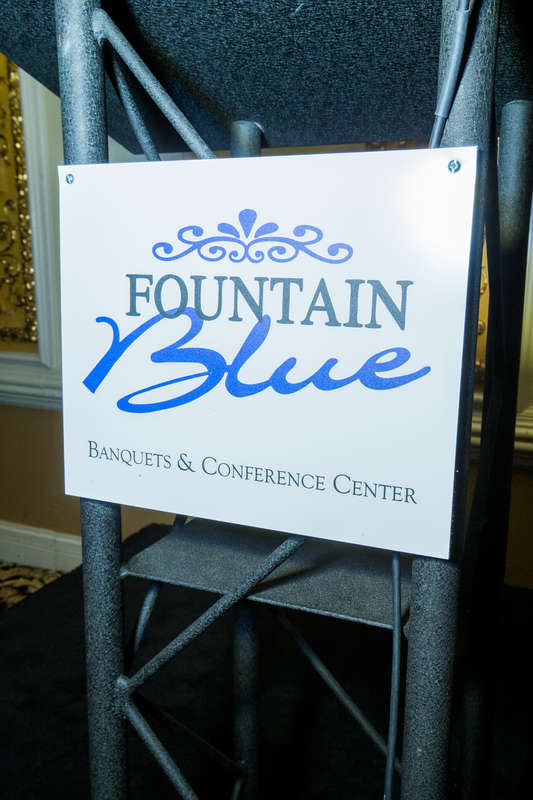 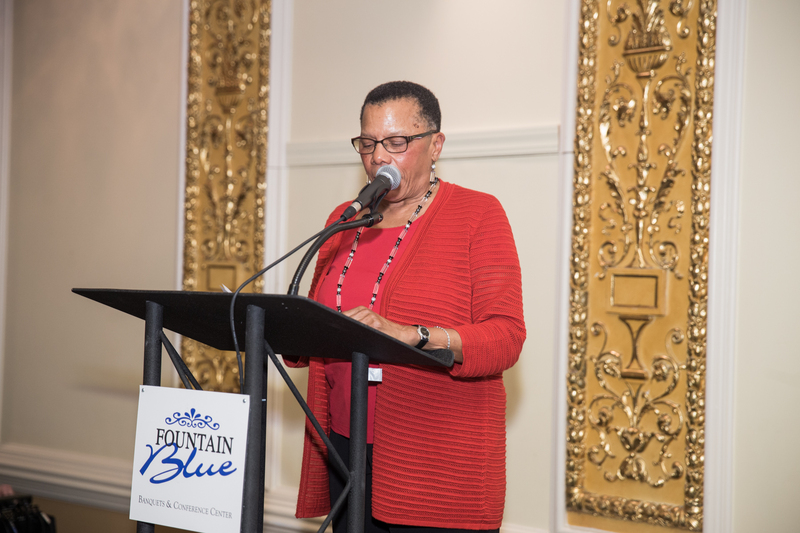 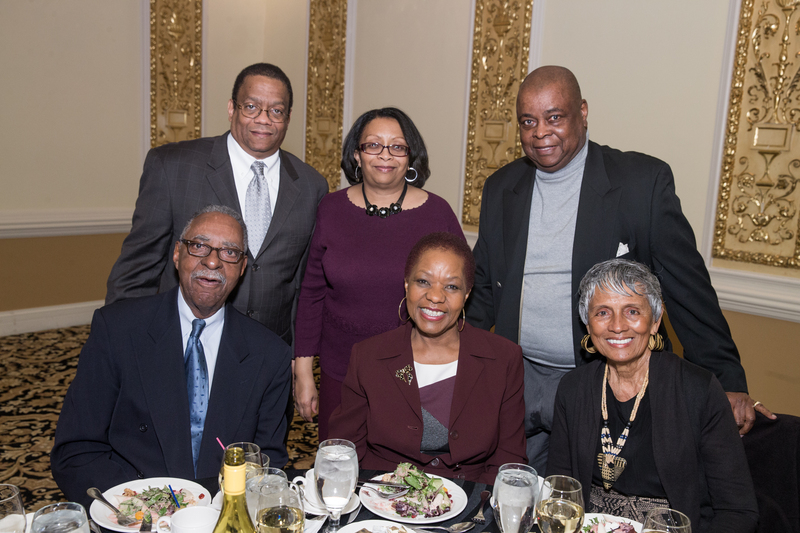 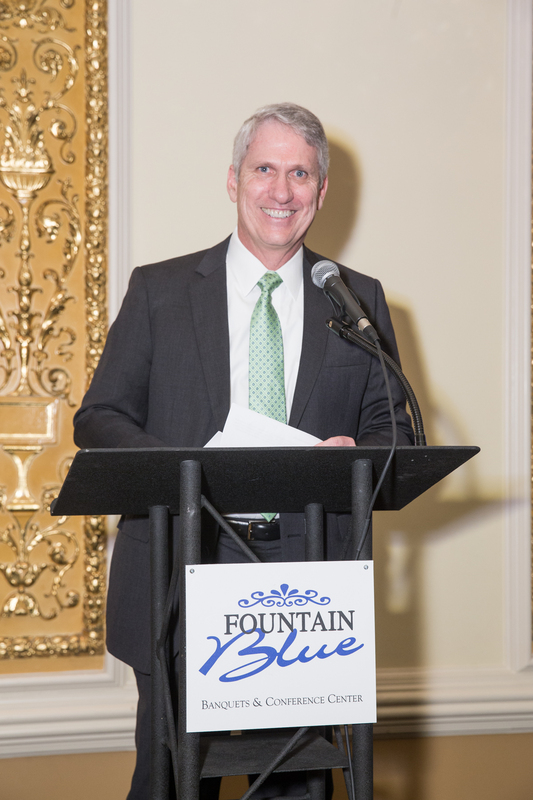 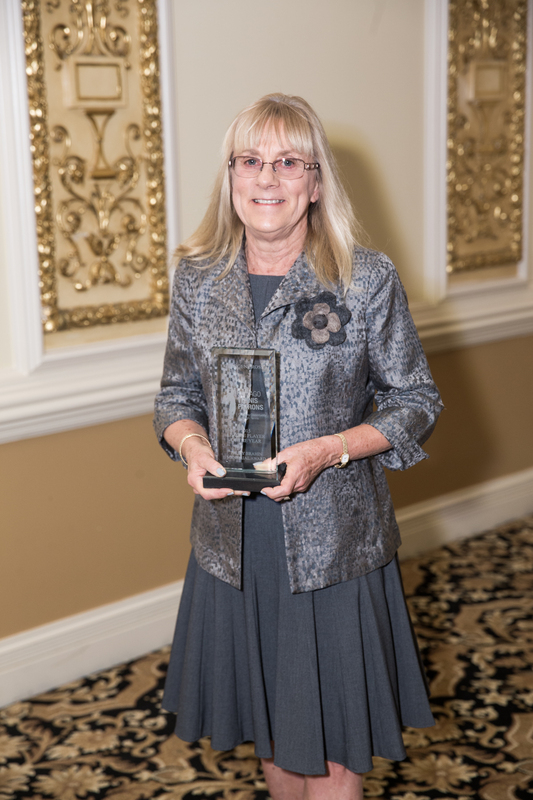 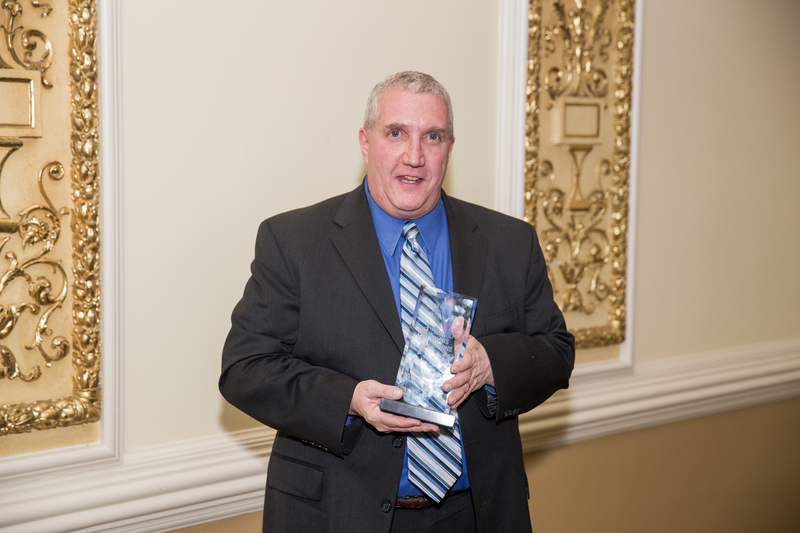 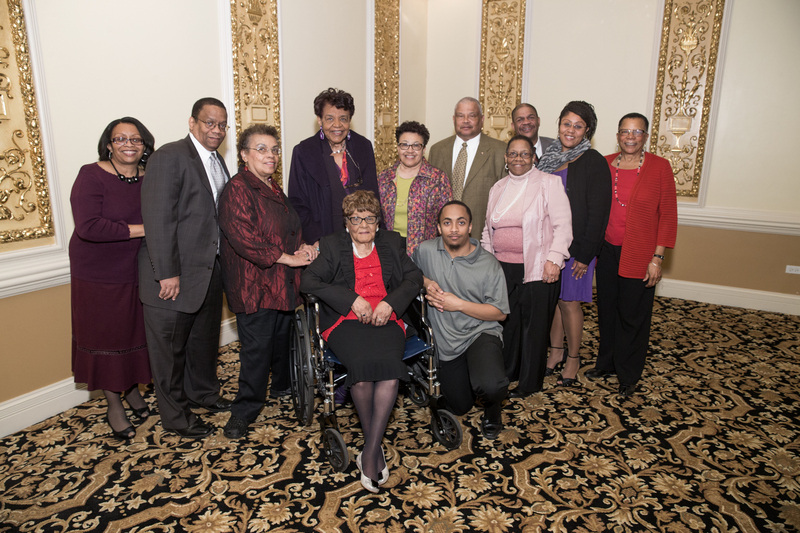 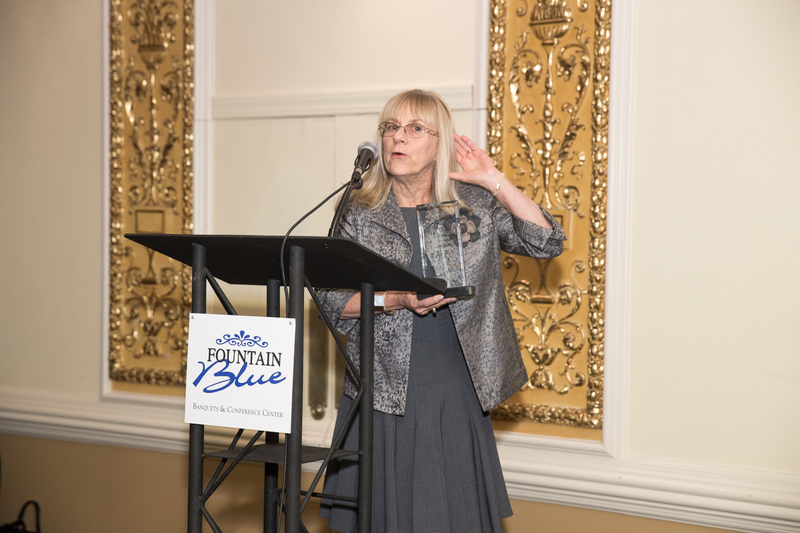 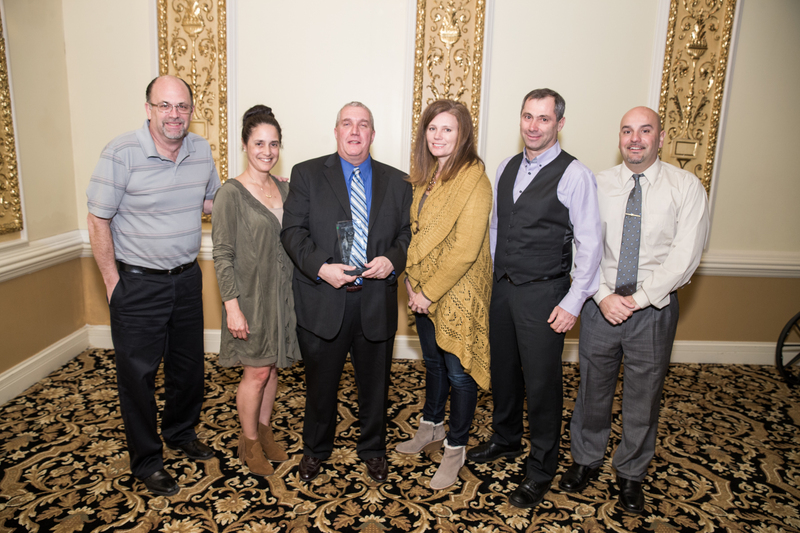 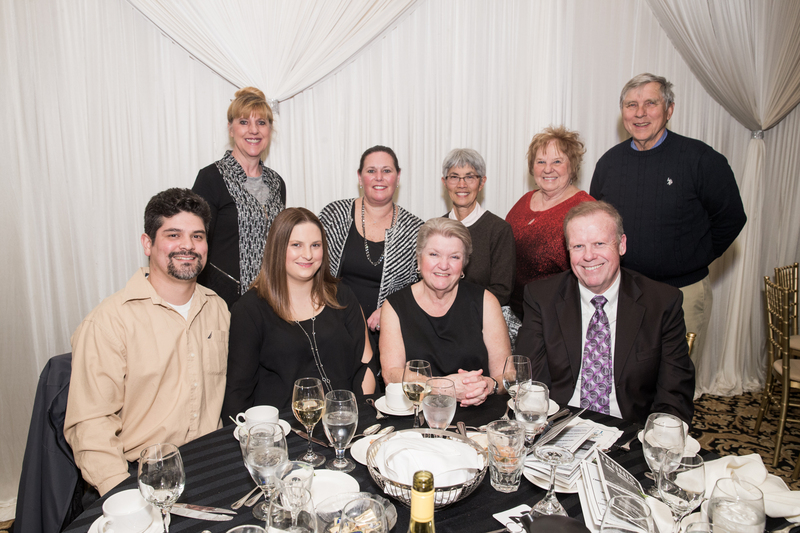 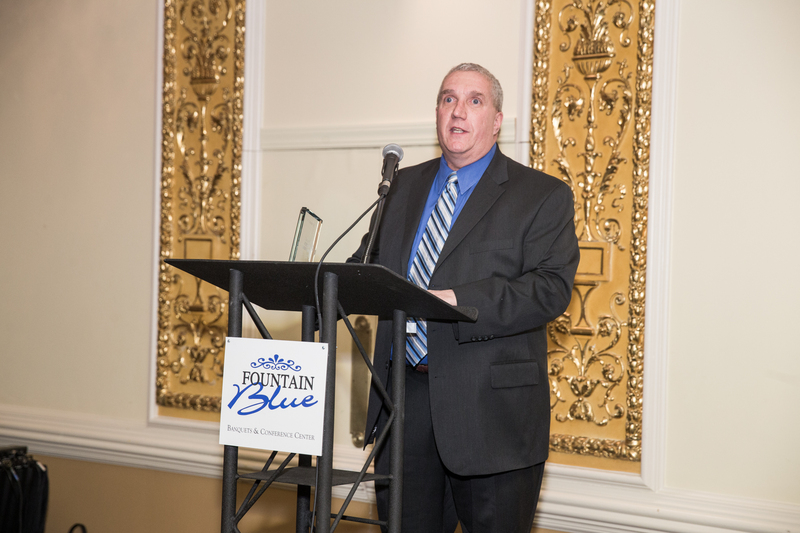 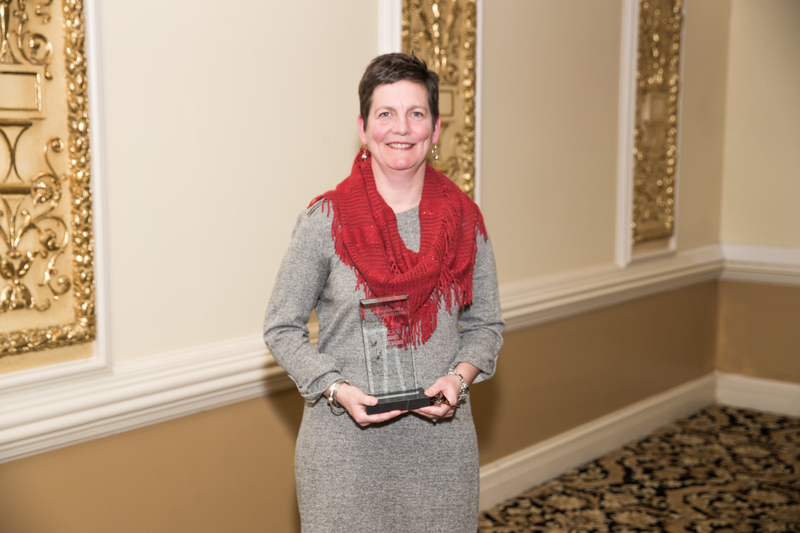 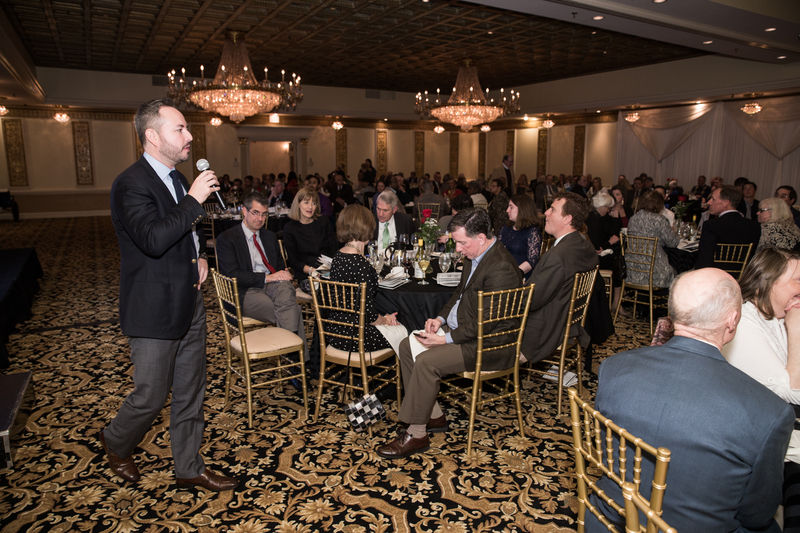 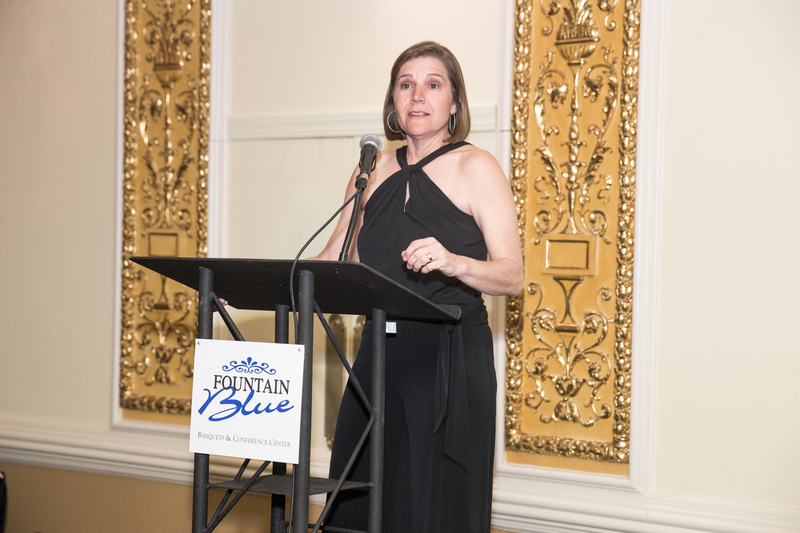 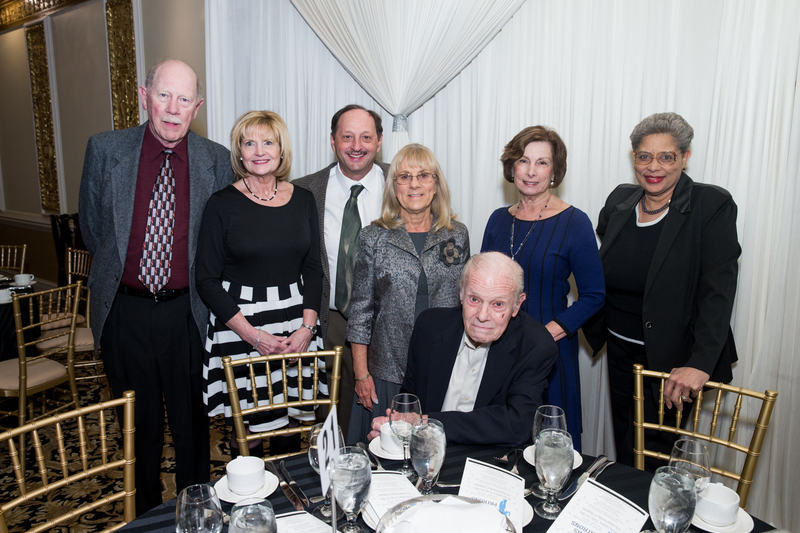 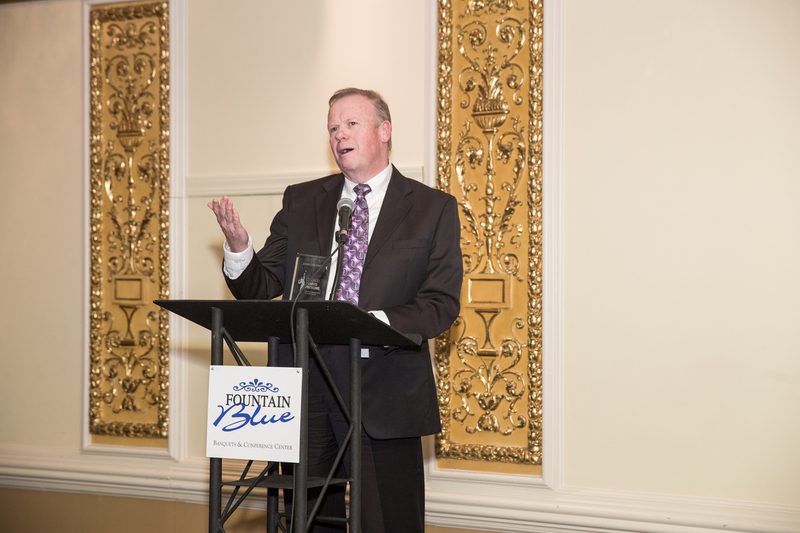 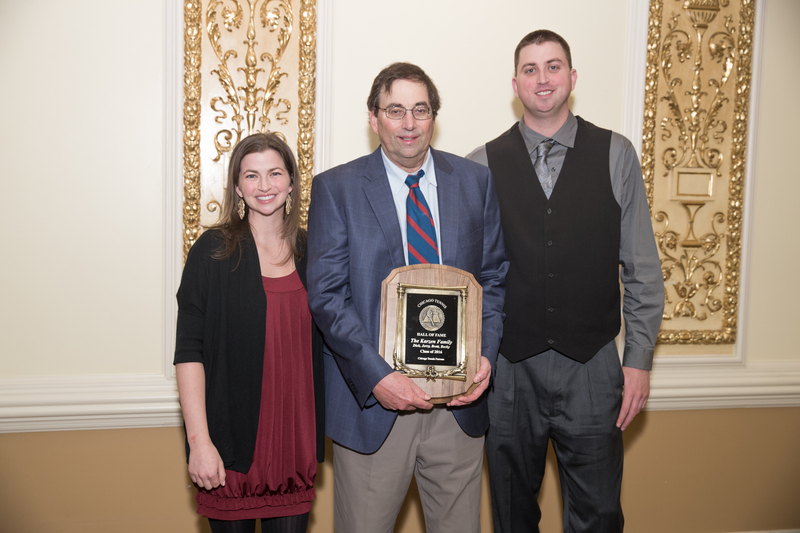 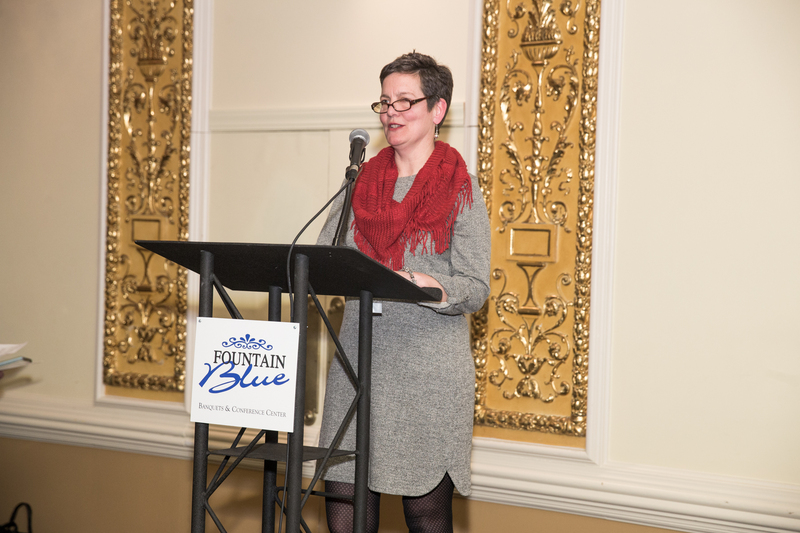 The 27th Annual Evening of Champions was held on Saturday, February 27, 2016 at Fountain Blue Banquets. 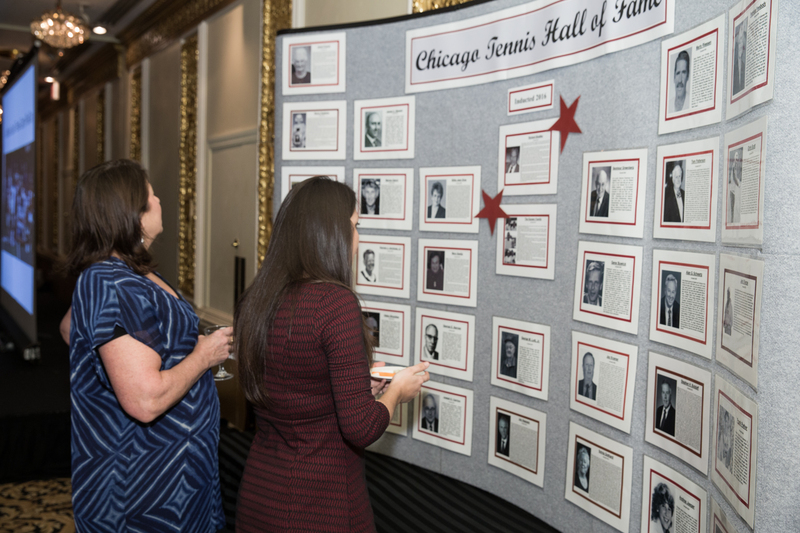 This year, we inducted a great Chicagoan and an incredible tennis playing family into the Chicago Tennis Hall of Fame. 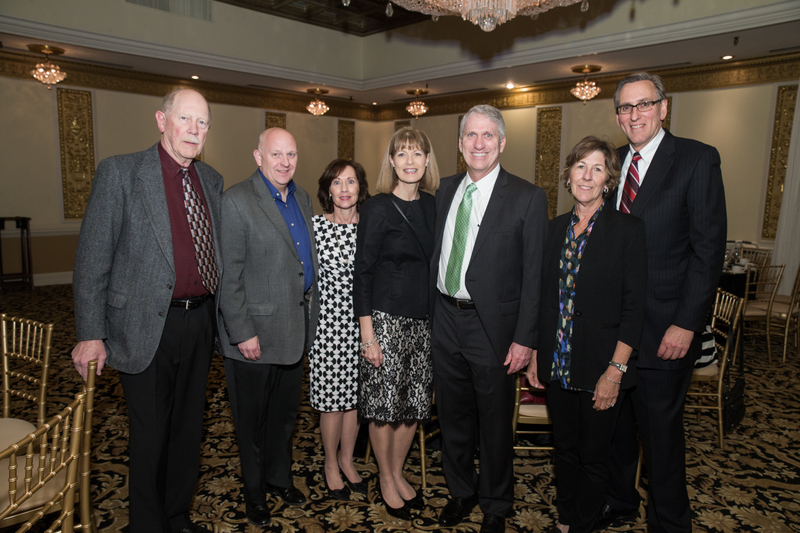 Joining the Hall of Fame were Richard Bradley and the Karzen family. 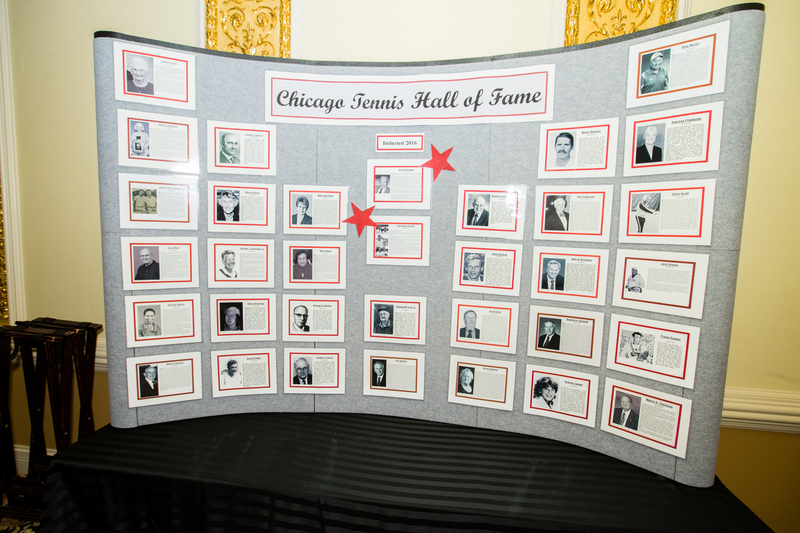 See each inductee’s bio on the Hall of Fame page. 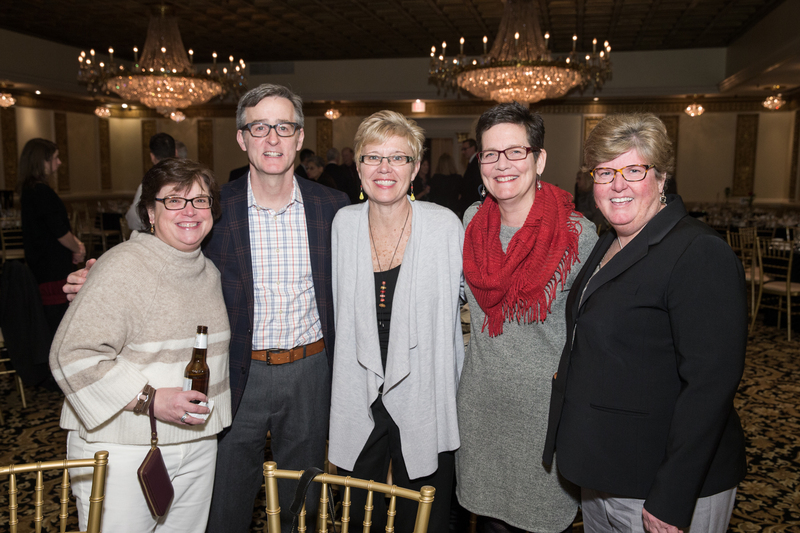 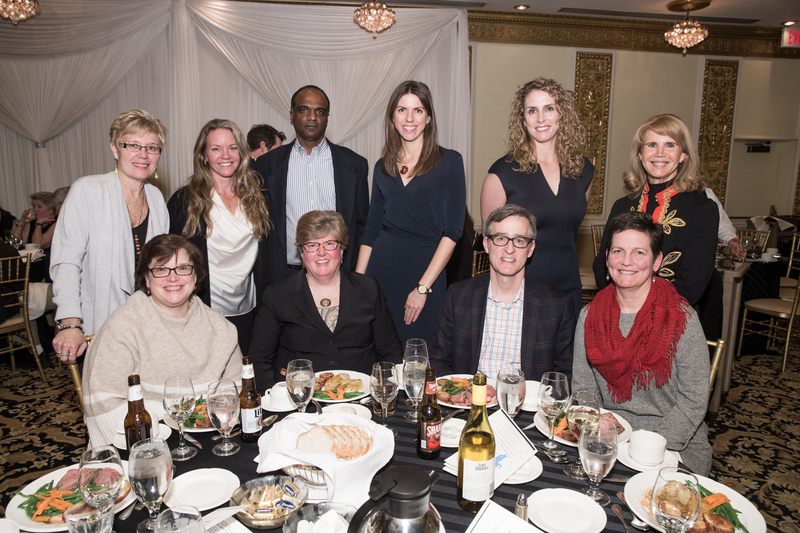 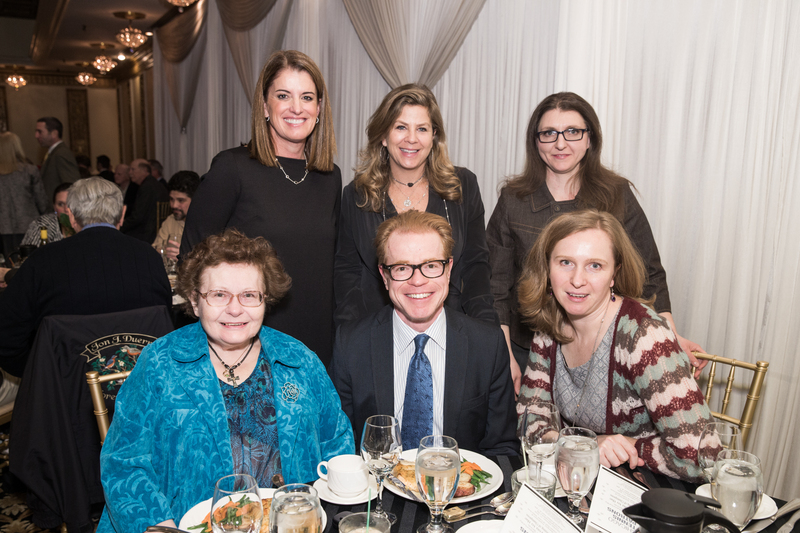 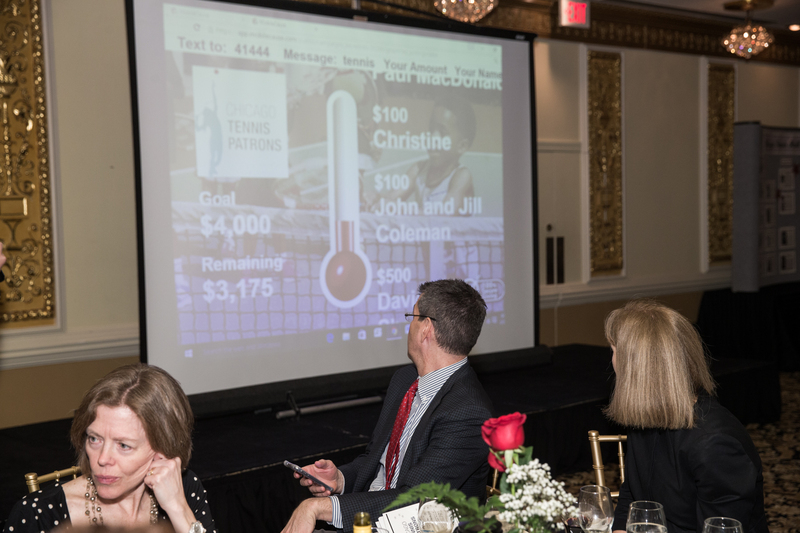 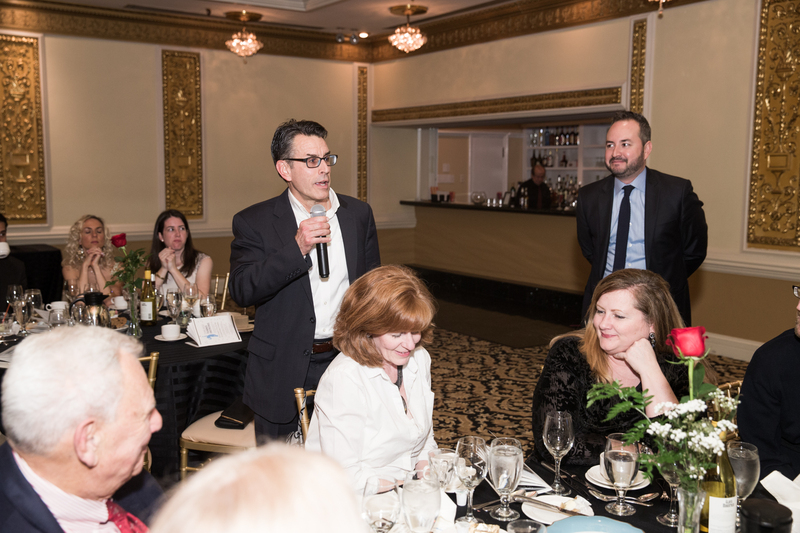 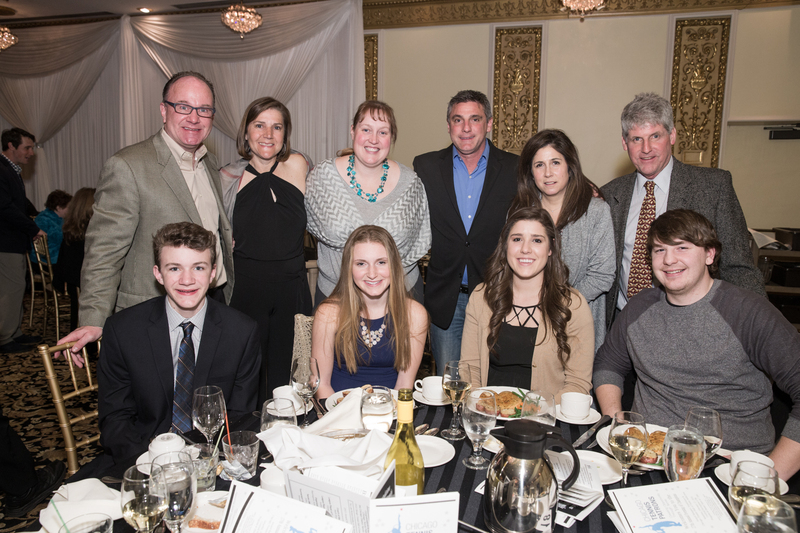 The fundraising portion of the Annual Evening of Champions event helps generate funds to support the junior tennis program grants awarded within the Chicago District including Cook, Lake and DuPage counties. 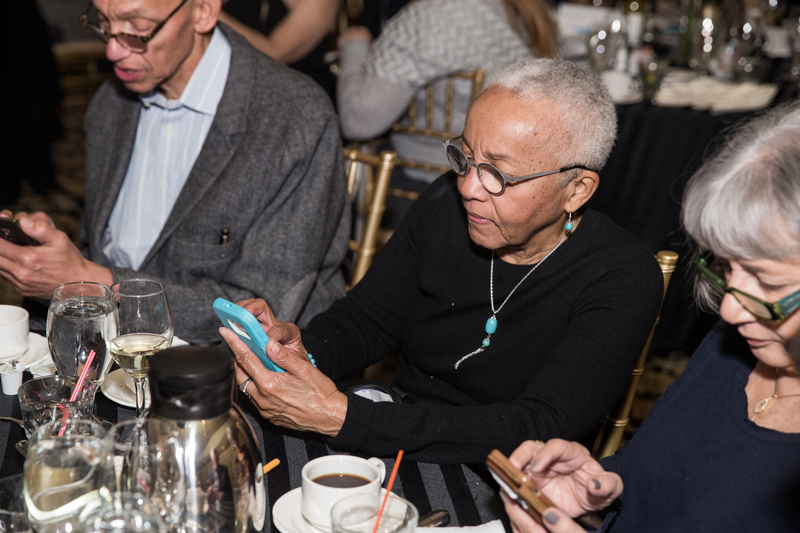 During the evening we held mobile pledging campaign. 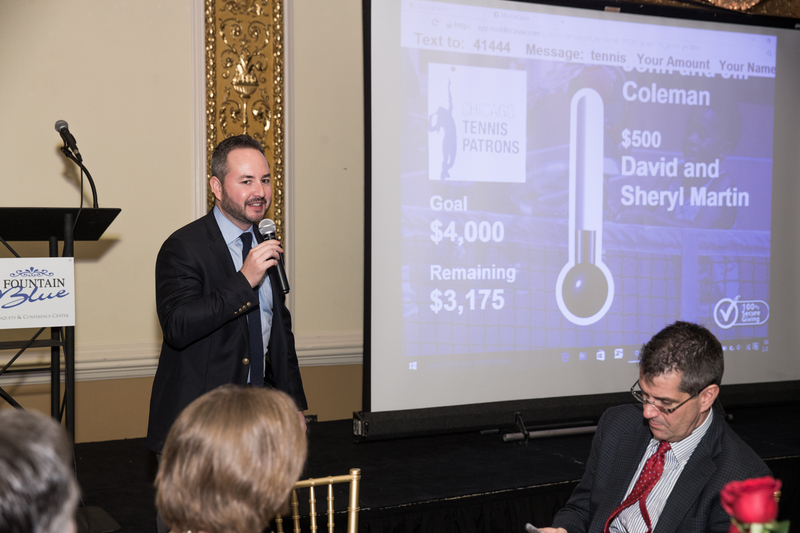 Thanks to donations from our guests, we raised over $10,000. 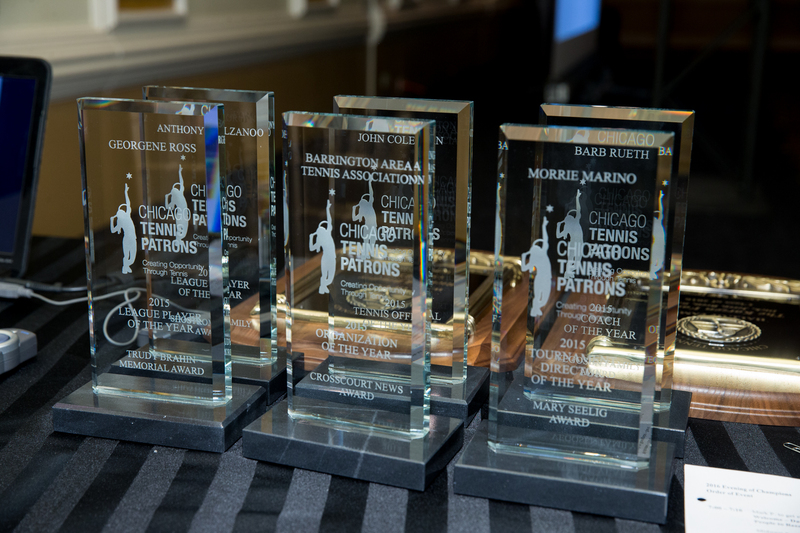 A big thanks to everyone for their support. 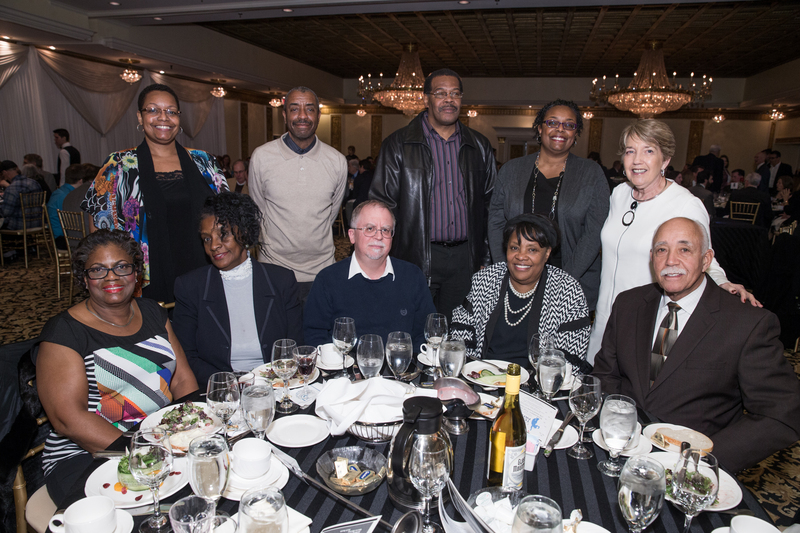 We hope you enjoy the many memories of our 2016 celebration.